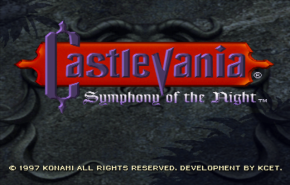 "Best of the Castlevania series." I have heard that over and over from many places. Hearing coments like that makes me want to disagree. Fortunately, I can't. 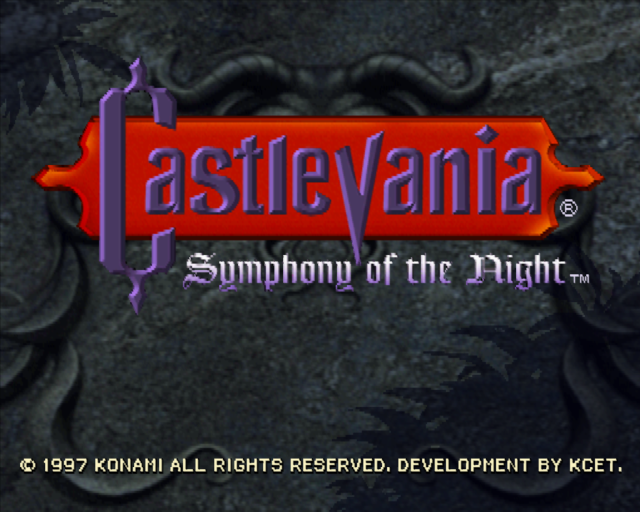 This is the best of the Castlevania games. I love the free form level design. You can exlplore the castle on your own path. 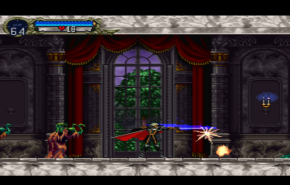 No other Castlevania game has given you this much freedom. 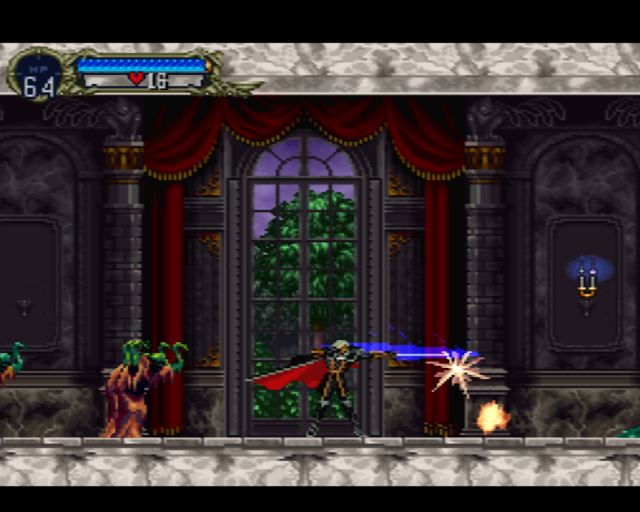 Reminds me quite a bit of Metroid level design, but with it's own midevil flair.